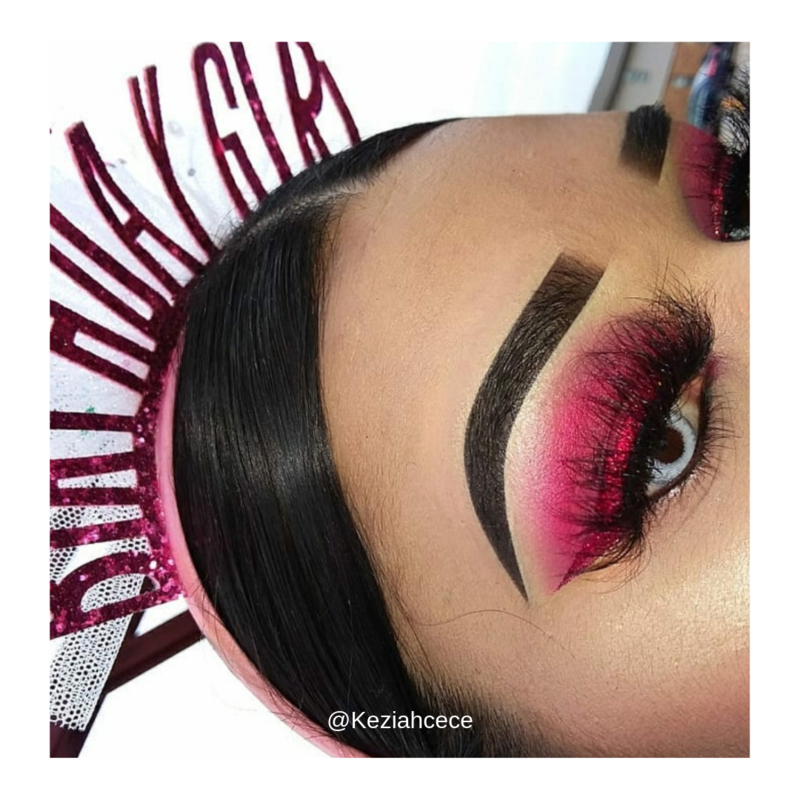 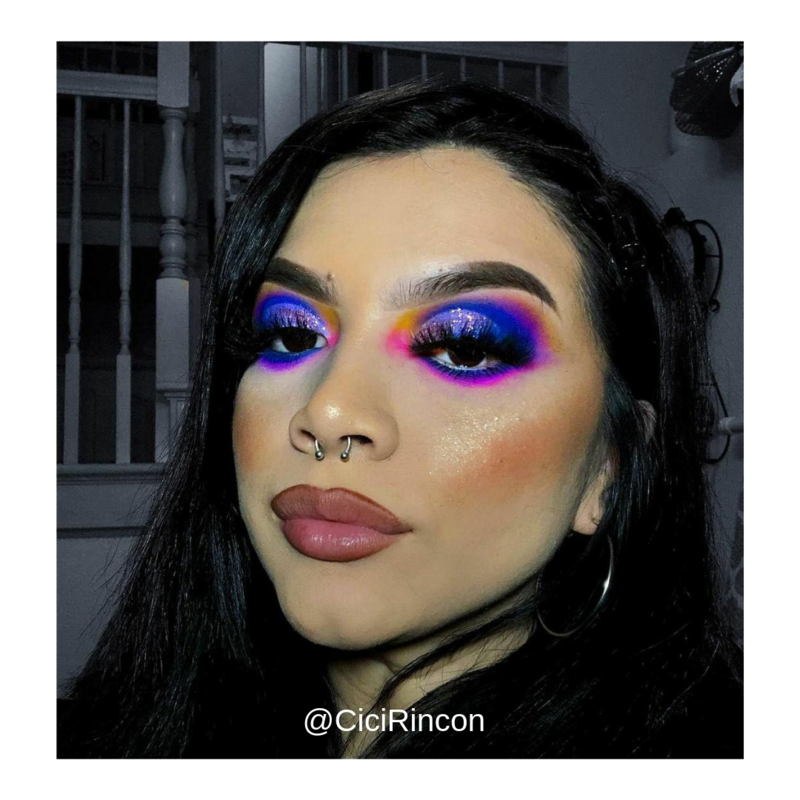 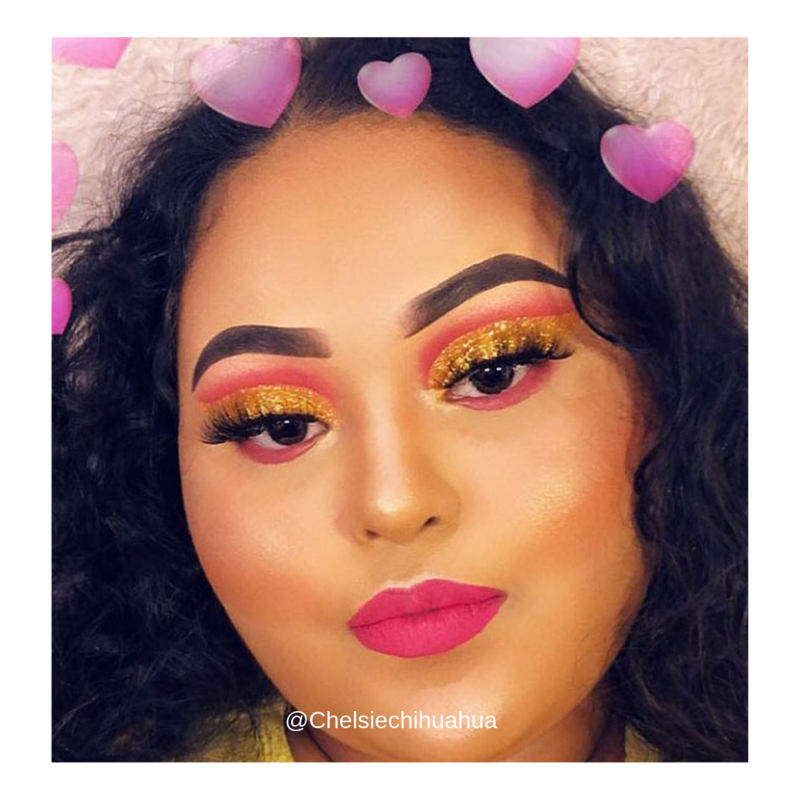 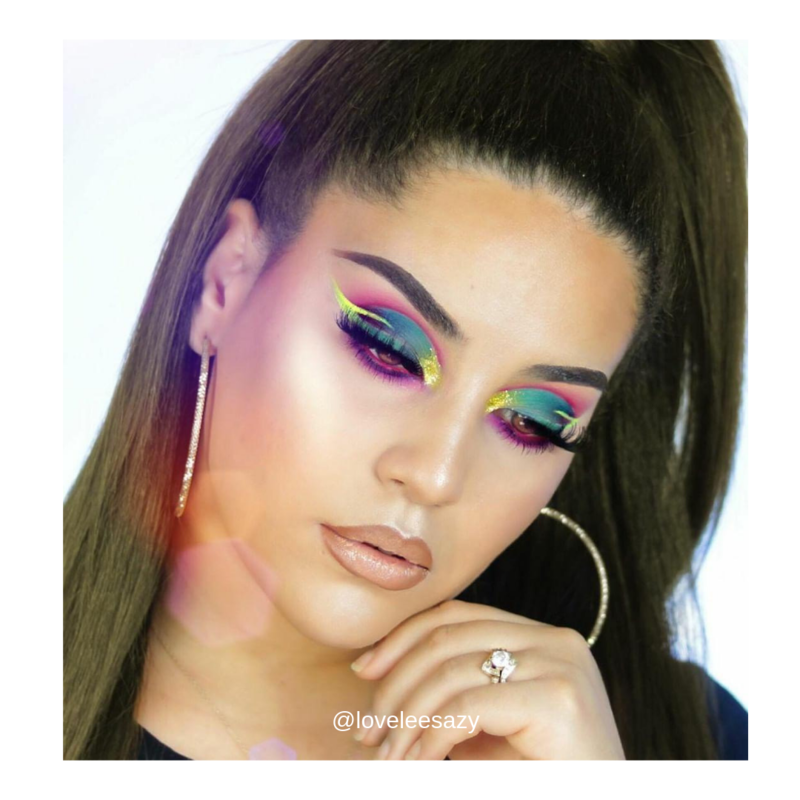 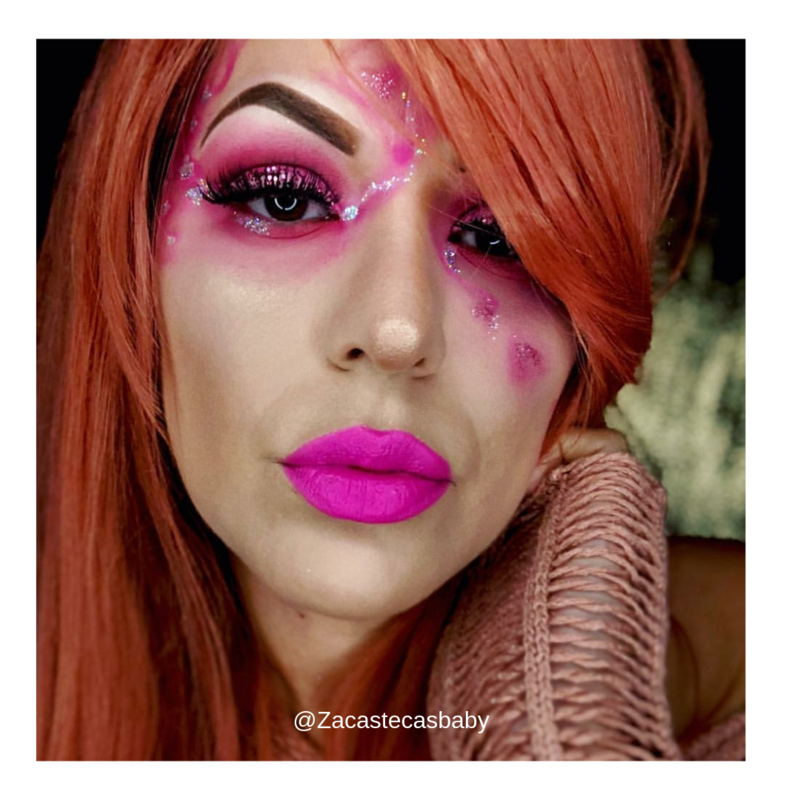 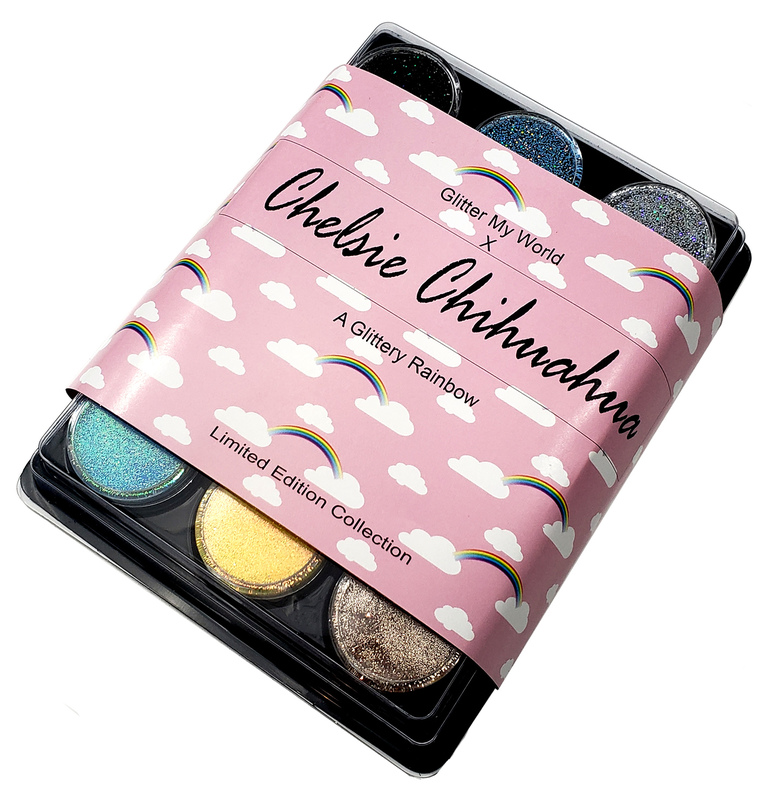 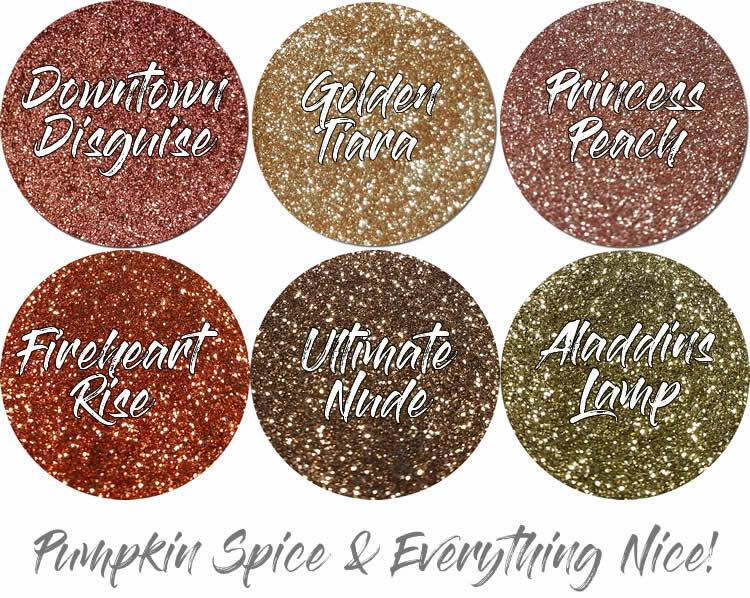 We collaborated with Instagram makeup guru Chelsie Chihuahua to come up with her Top 12 favorite glitters called "A Glittery Rainbow". 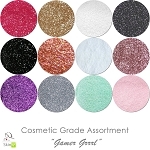 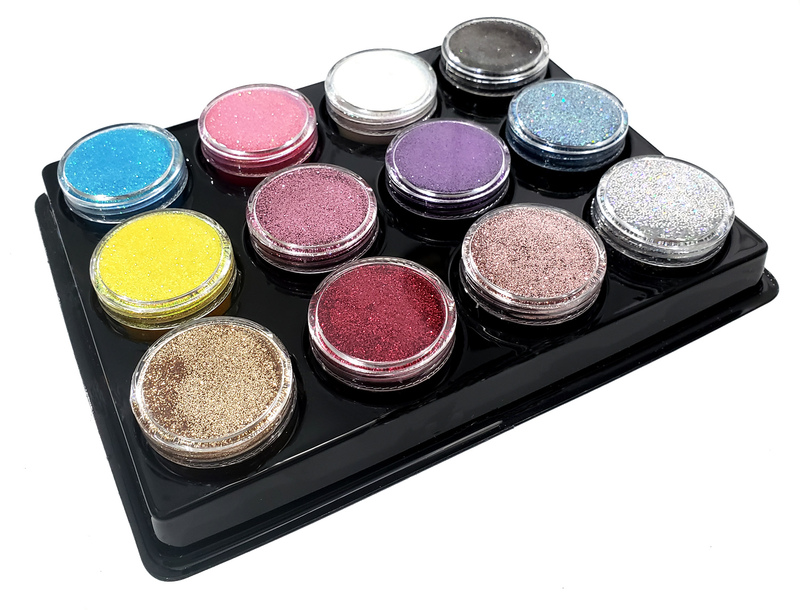 With this assortment, you will be able to create fun and exciting looks with beautiful cosmetic grade glitters. 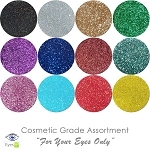 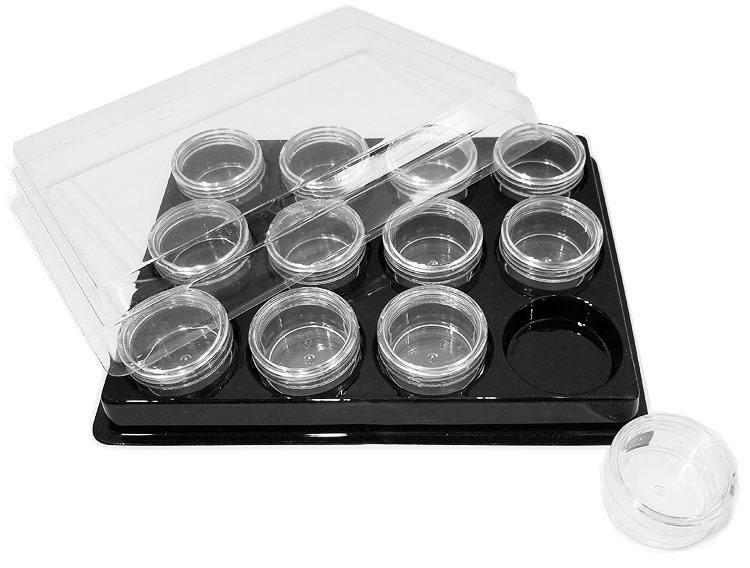 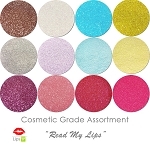 This gorgeous Cosmetic Grade polyester glitter assortment contains 12 mini jars in 12 different colors. 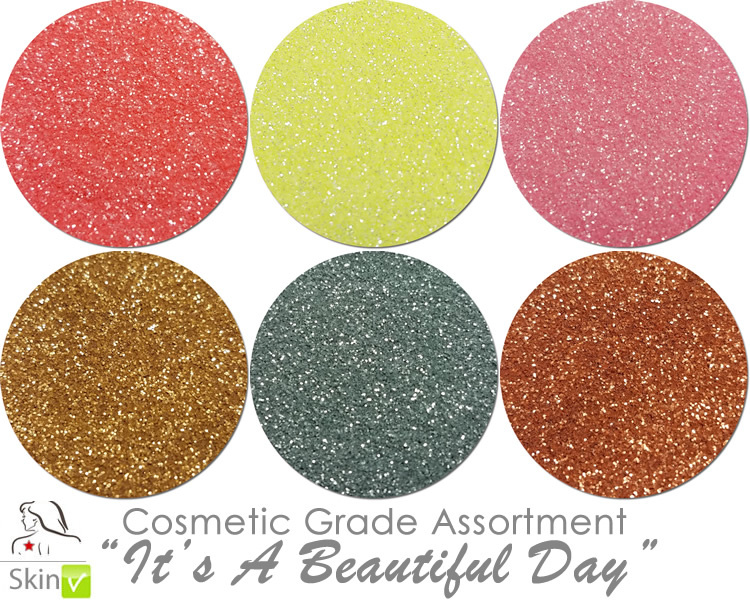 The glitters vary in type and finish, but are all considered "Skin Safe" by the FDA (see complete list below). 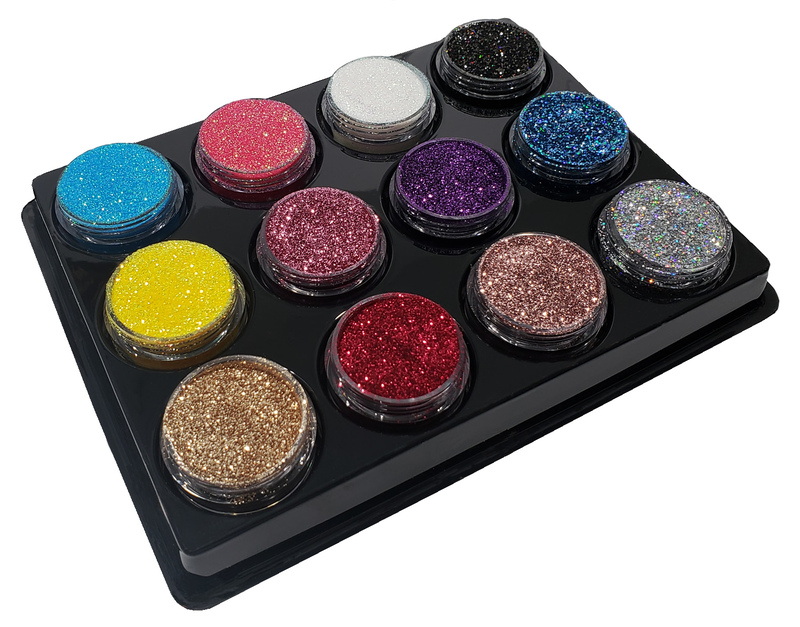 The glitters are all high quality and made here in the USA.